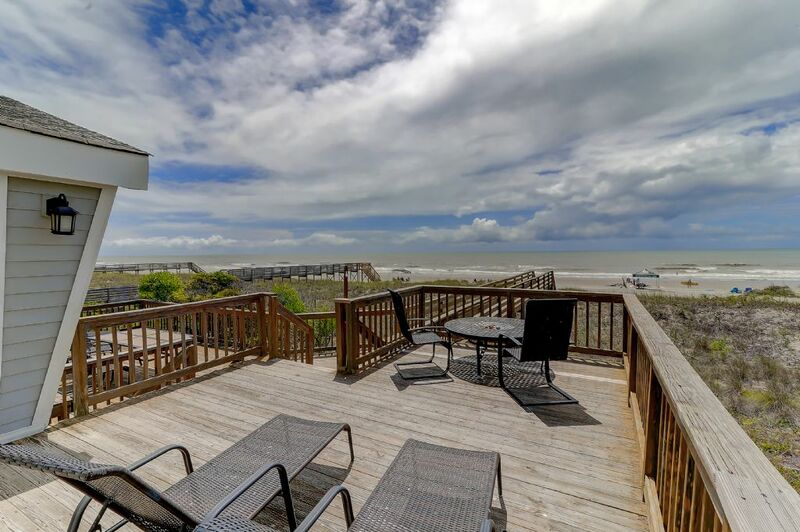 Welcome to 601 East Arctic on Folly Beach! 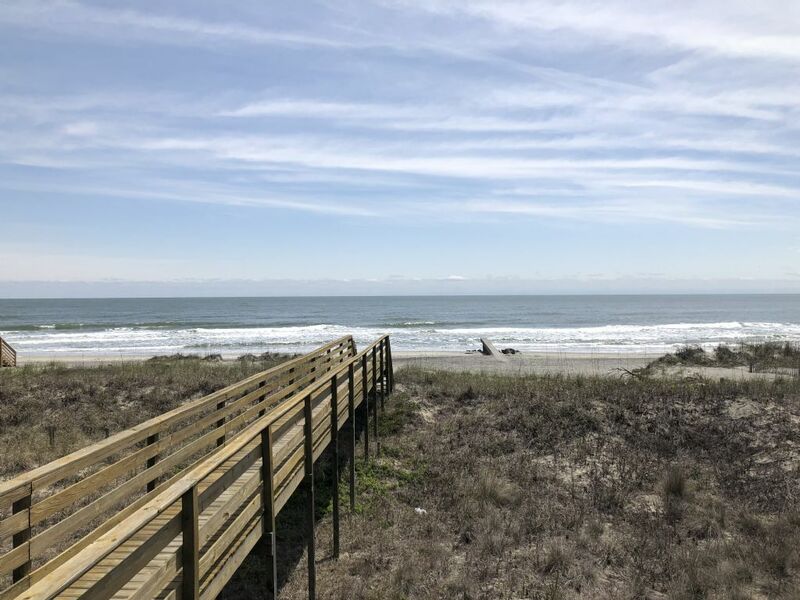 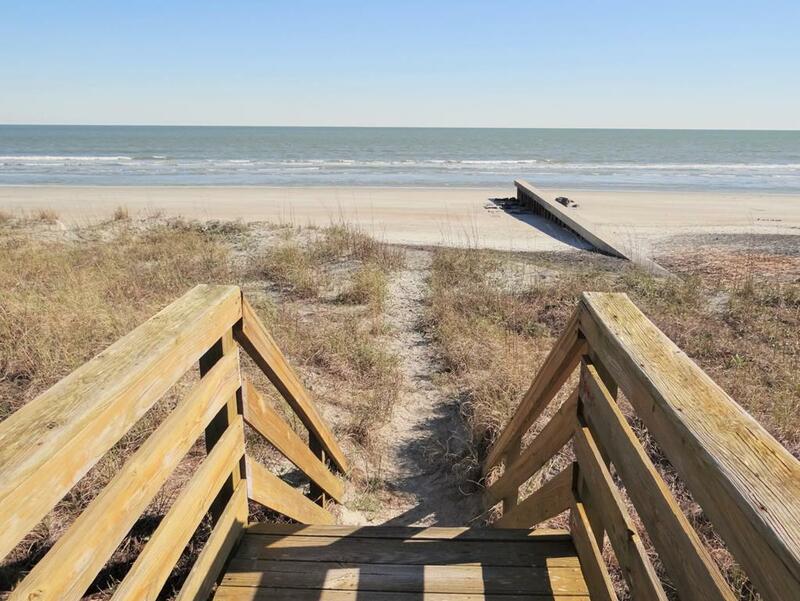 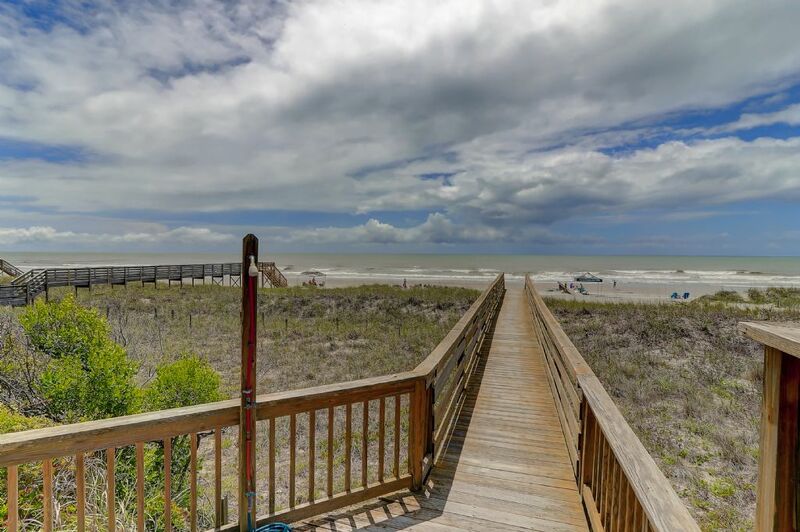 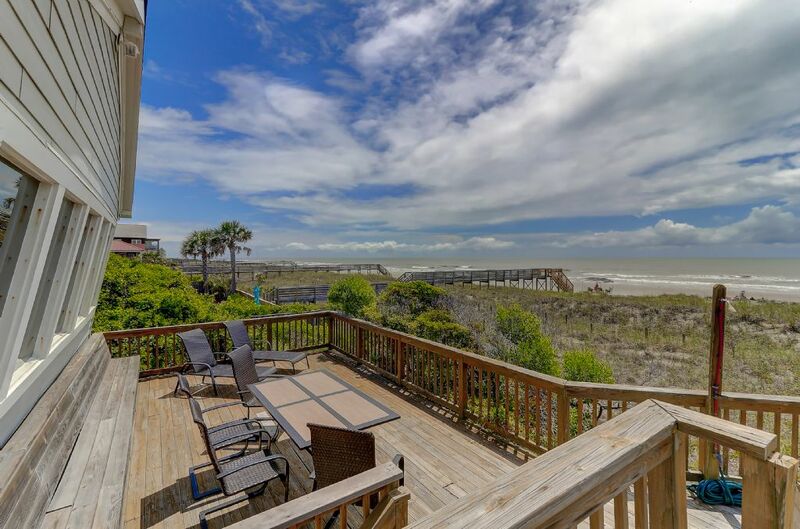 This fantastic Folly Beach home has the classic Folly feel with all of the upgrades expected from a luxurious vacation rental. 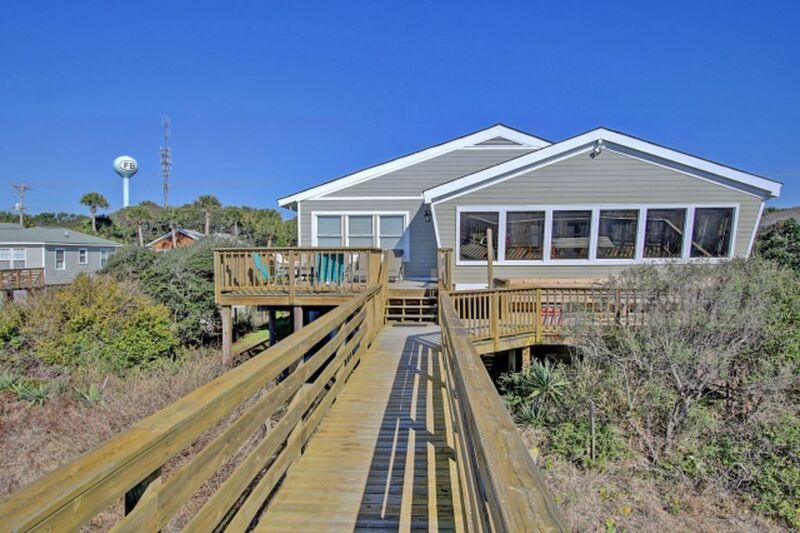 The home features gorgeous ocean views, private beach access, and a welcoming open floor plan while only being a short walk to Center Street. 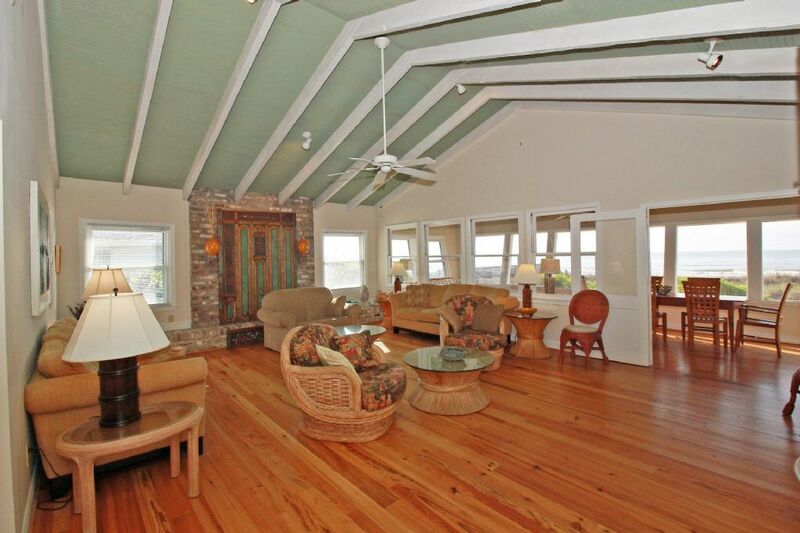 The home comfortably sleeps 10 guests with 4 bedrooms and 3 full baths. 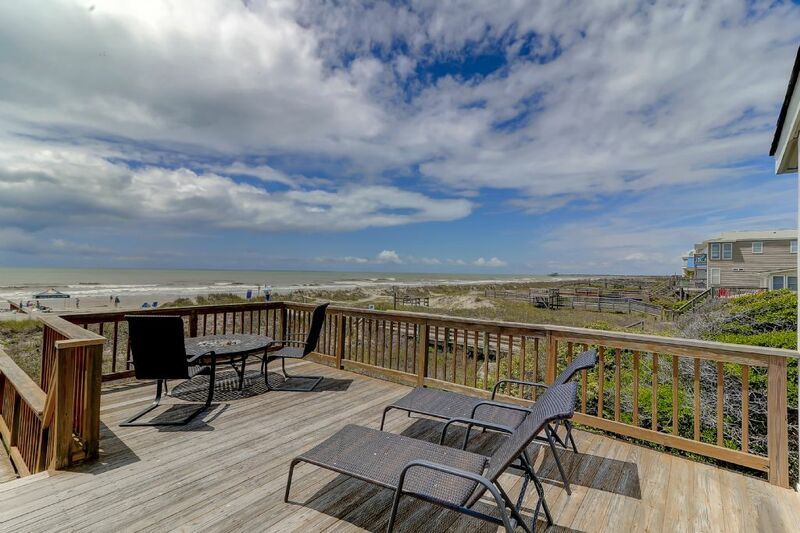 601 East Arctic is a family friendly home that has become a repeat destination for families looking to enjoy all the that Folly Beach has to offer. 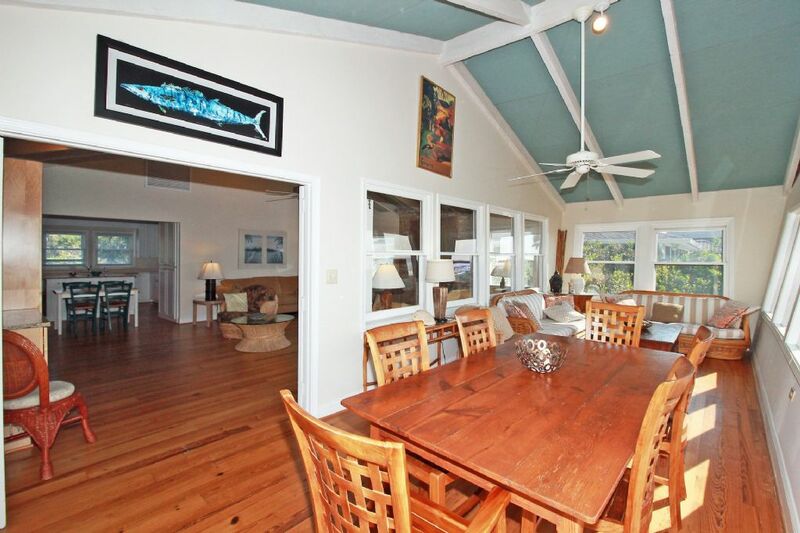 Upon entering the home guests will notice the cathedral ceilings in the living area that allow the home to truly live large. 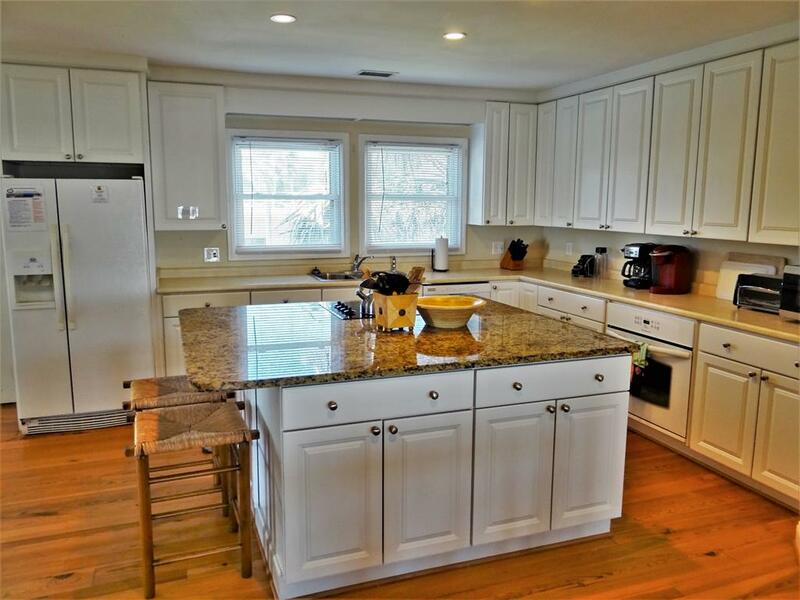 The open floor plan includes a large kitchen with granite counter top island perfect for entertaining. 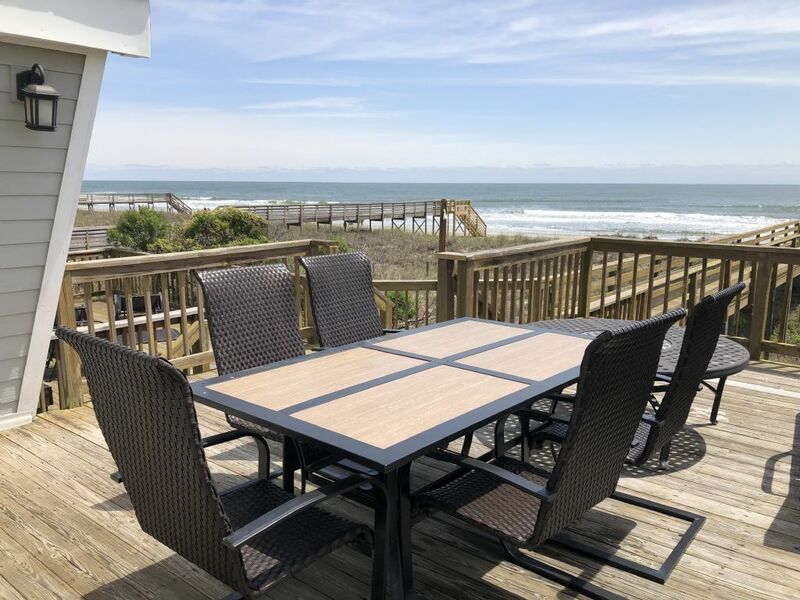 The owners have ensured that the kitchen is fully stocked with all the amenities even the most discerning chef would require to prepare the family meal. 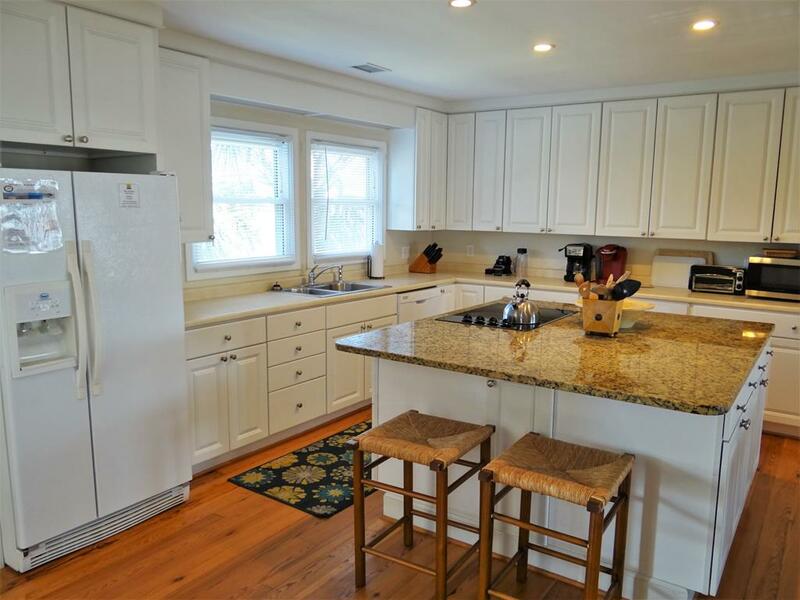 The kitchen includes all the modern conveniences of home including dishwasher, free-standing icemaker, and all the kitchen gadgets required. 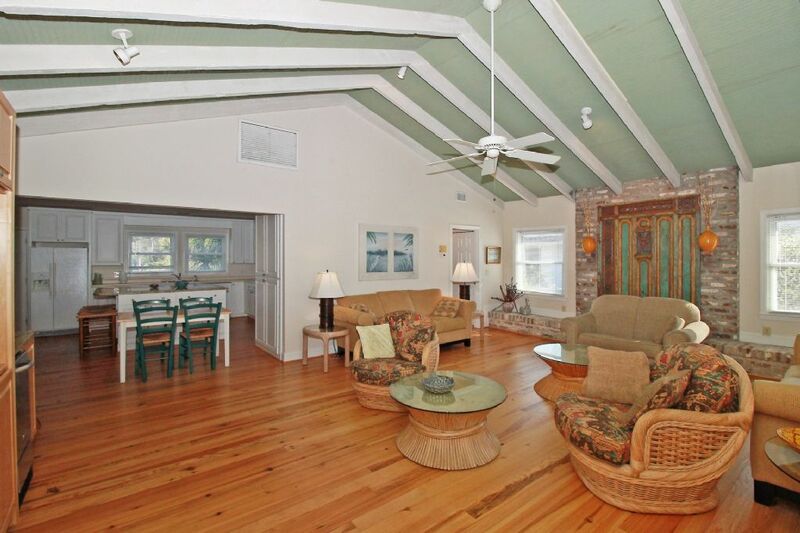 Moving through the home the living area features three couches with plenty of seating for the whole family. 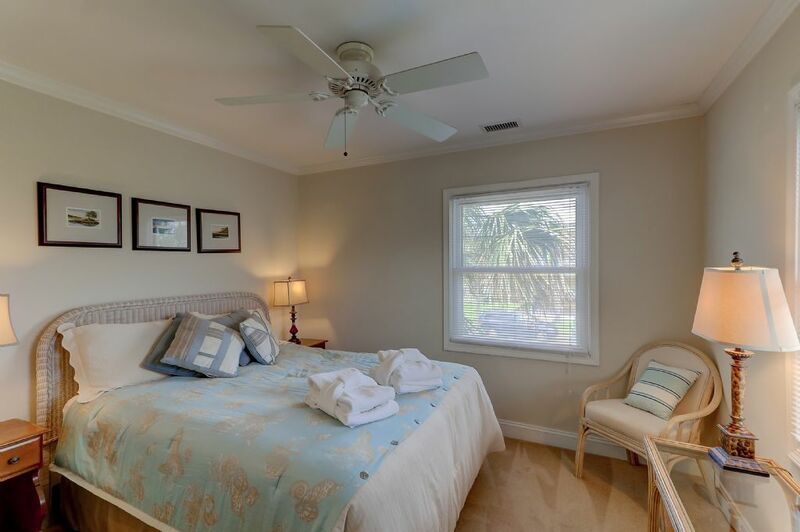 The love-seat pulls out into a twin bed for additional sleeping accommodations. 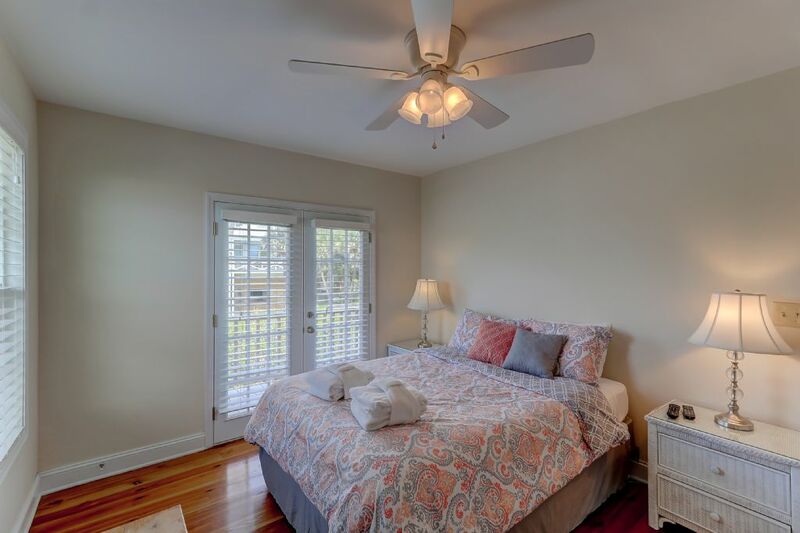 The home has hardwood floors throughout that provide a very relaxed comfortable feel. 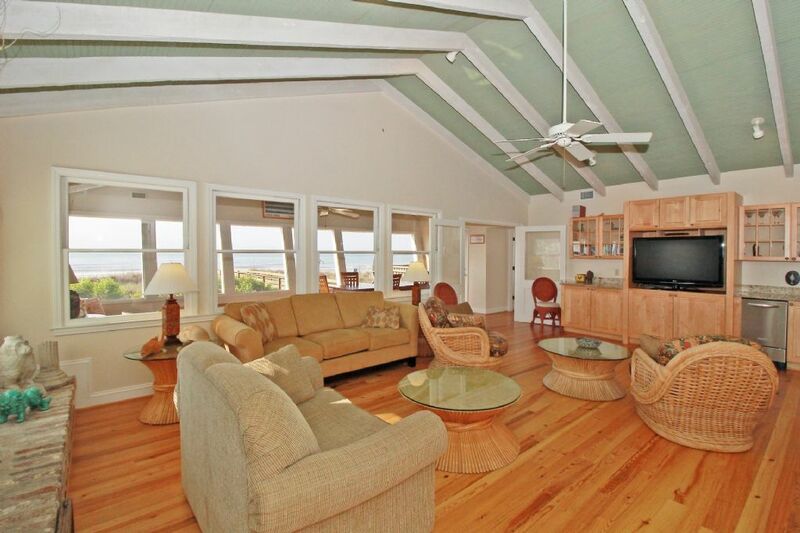 The living area has large flat-screen TV perfect for watching the big game or movie night with the family. 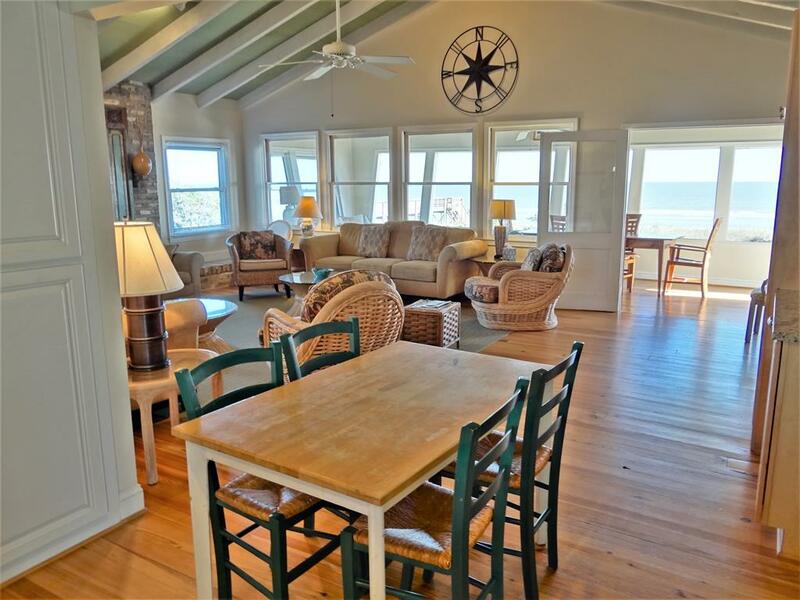 The ocean-front living area is sure to be the family hang-out spot while you are enjoying the home. 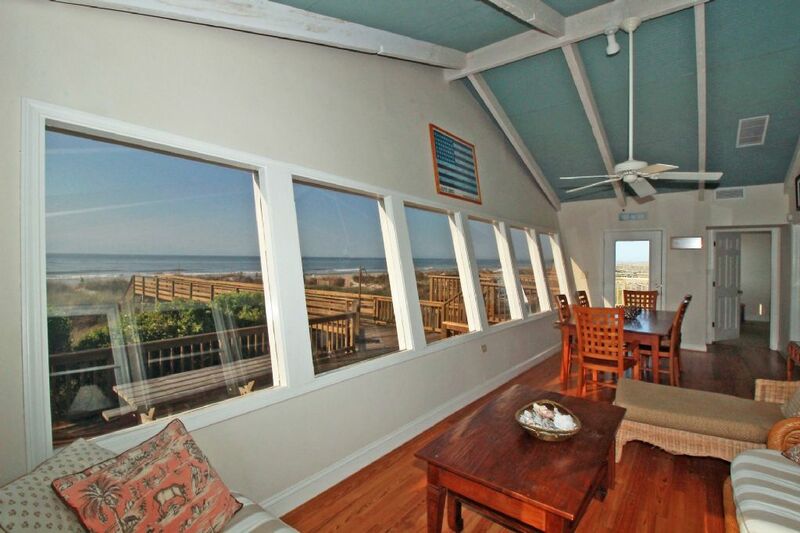 Eight oceanfront windows provide a breathtaking view of both the sunset and sunrise. 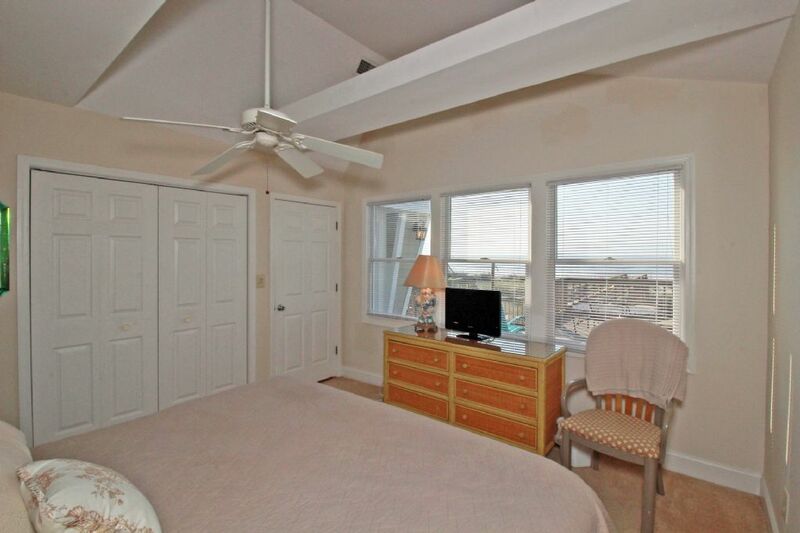 The oceanfront room has formal dining table for family meals or late-night games. 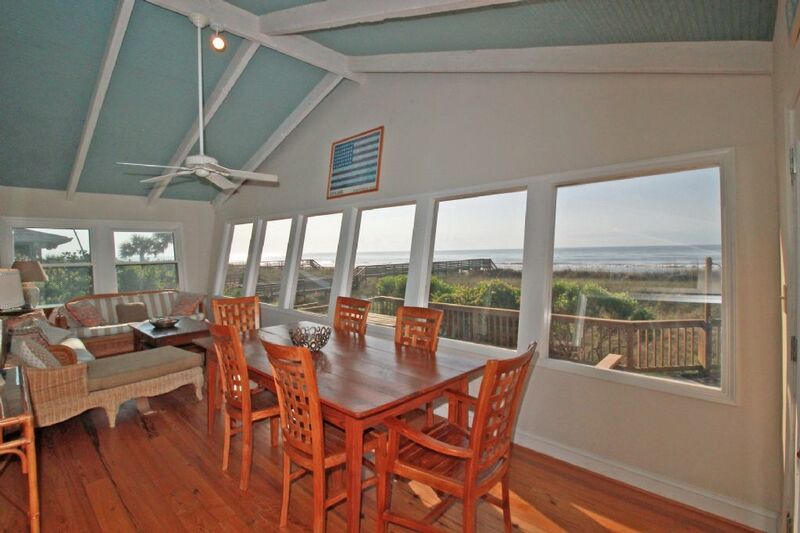 Porch access from the living area is provided here with access to the exterior living areas. 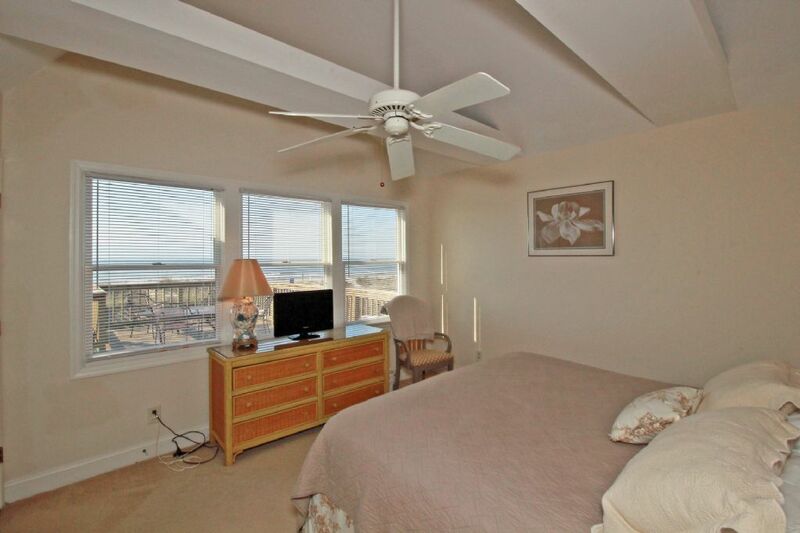 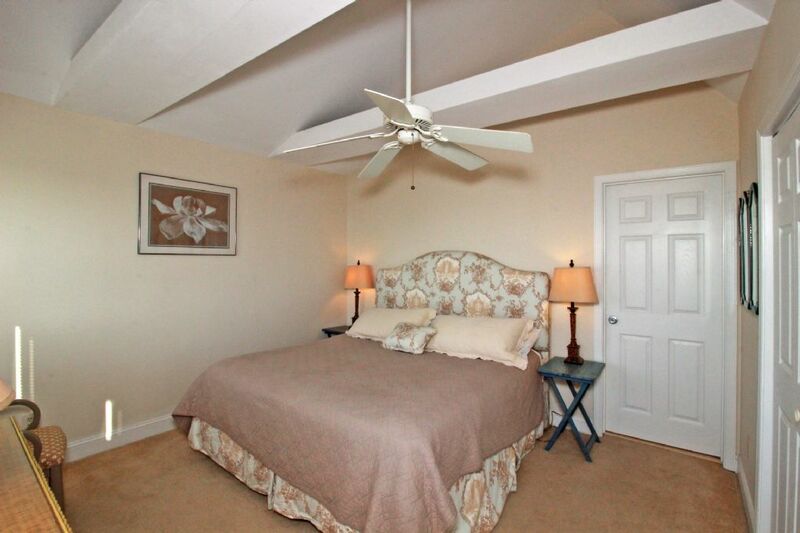 The master bedroom is oceanfront with three ocean facing windows. 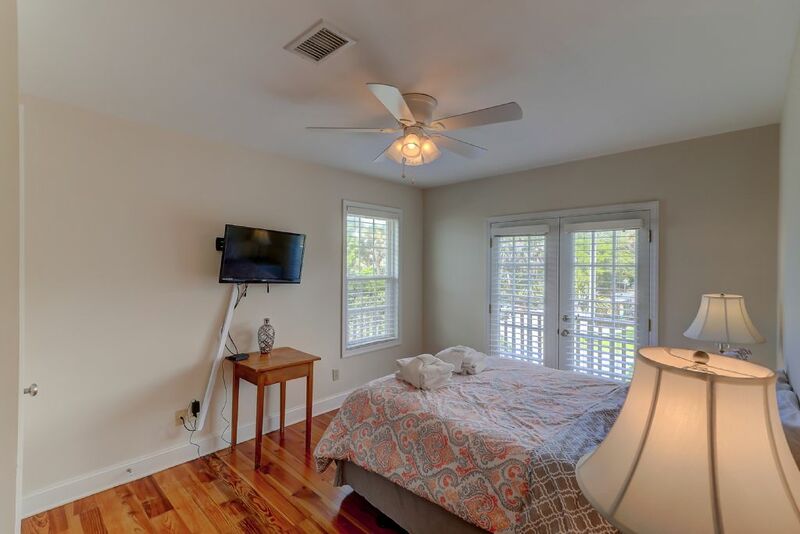 The bedroom has King size bed, flat screen TV and full master bath. 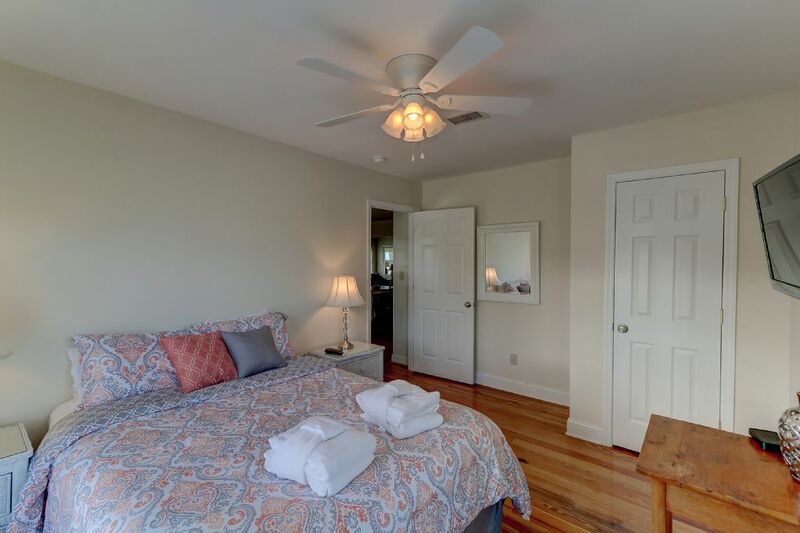 The two remaining bedrooms both has queen beds, flat screen TV's, one has private full bath while the other shares common full bath. 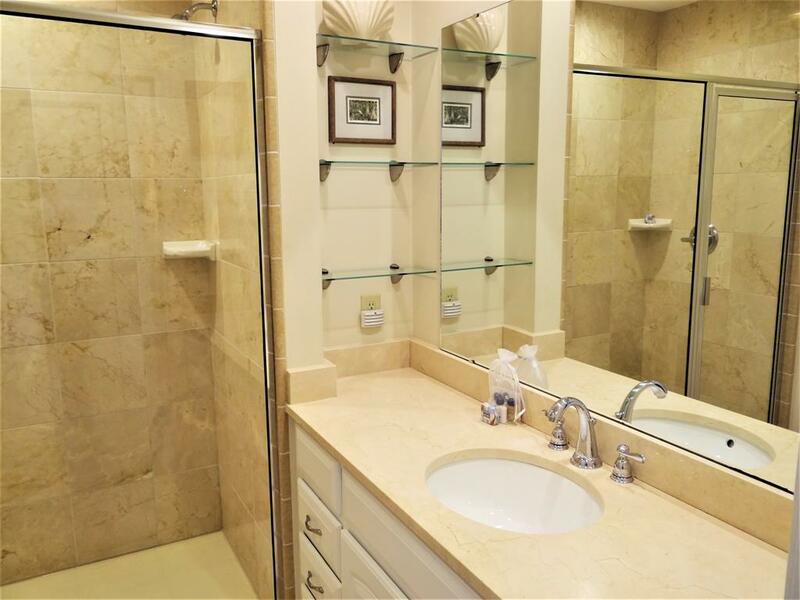 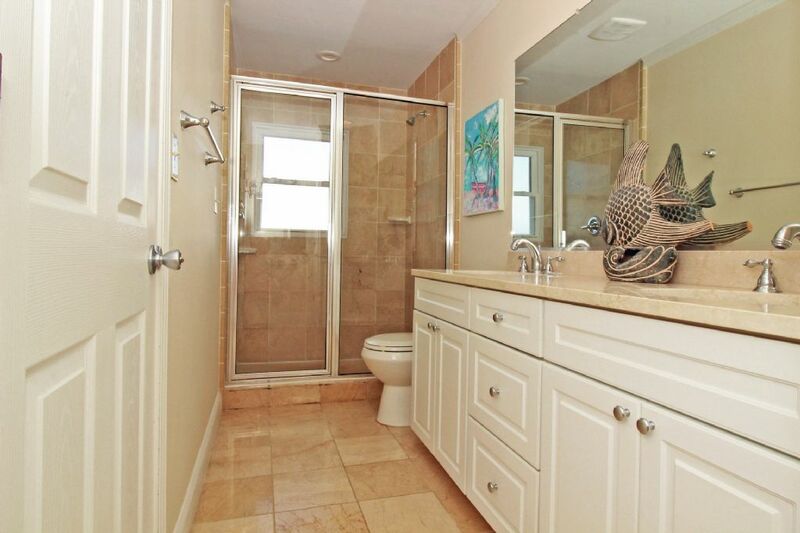 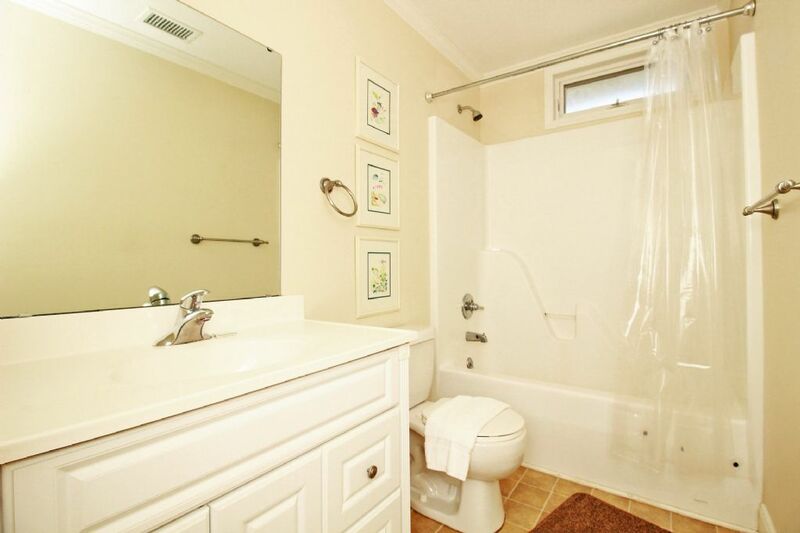 One bath includes shower/tub combo just in case a tub is required for a younger family member. 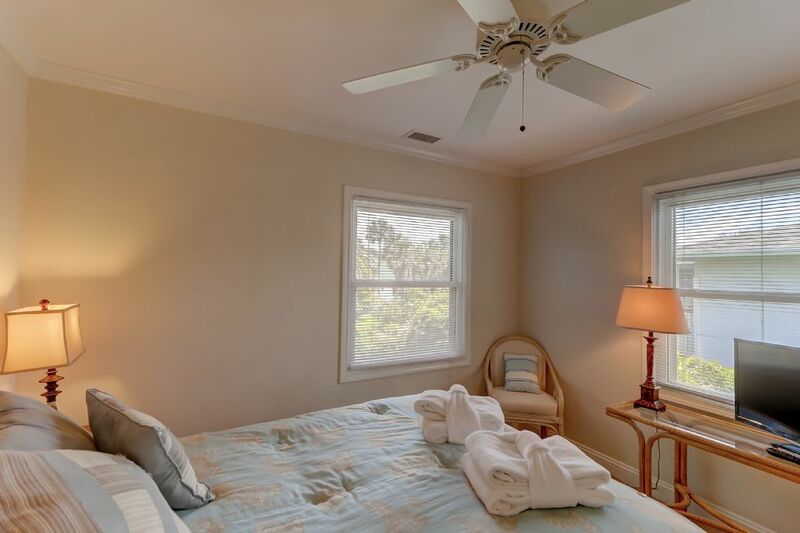 The bedrooms all have high grade linens and new towels for our guests. 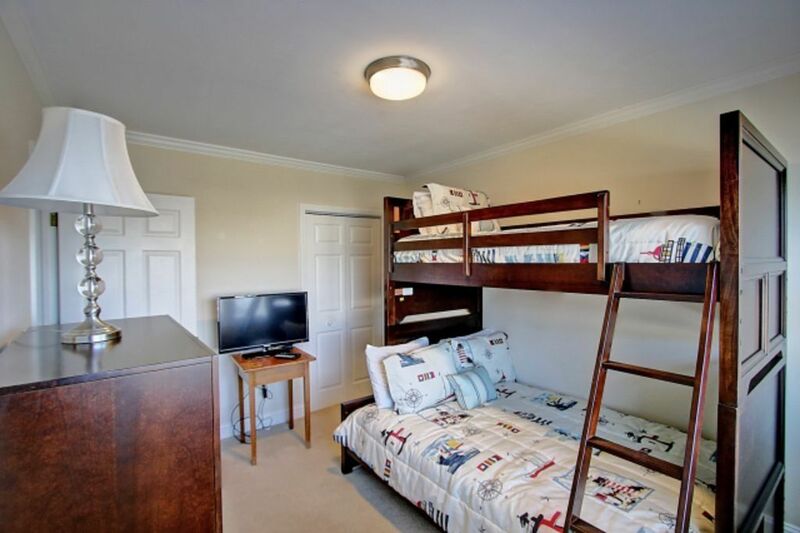 The 4th bedroom includes bunk bed setup with the twin top bunk, full bottom bunk. 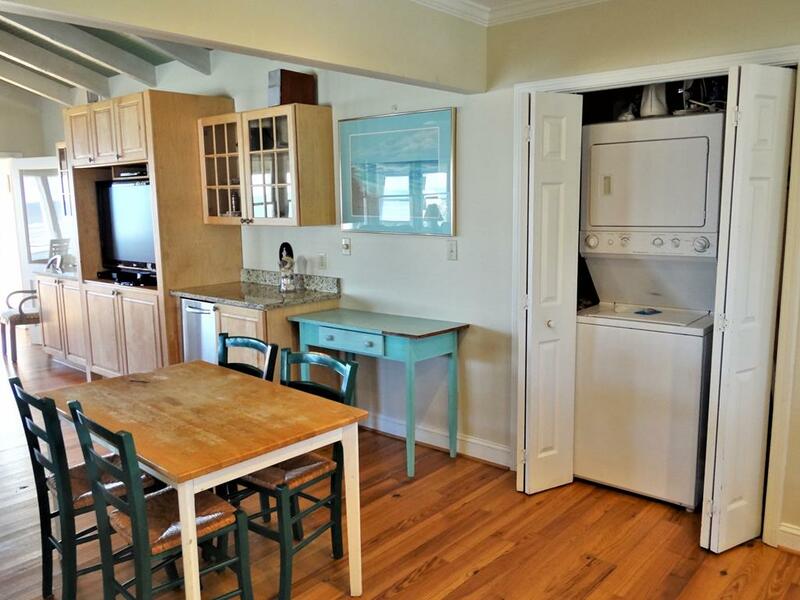 The home includes WiFi, washer-dryer and all the amenities you will need to have a great vacation. 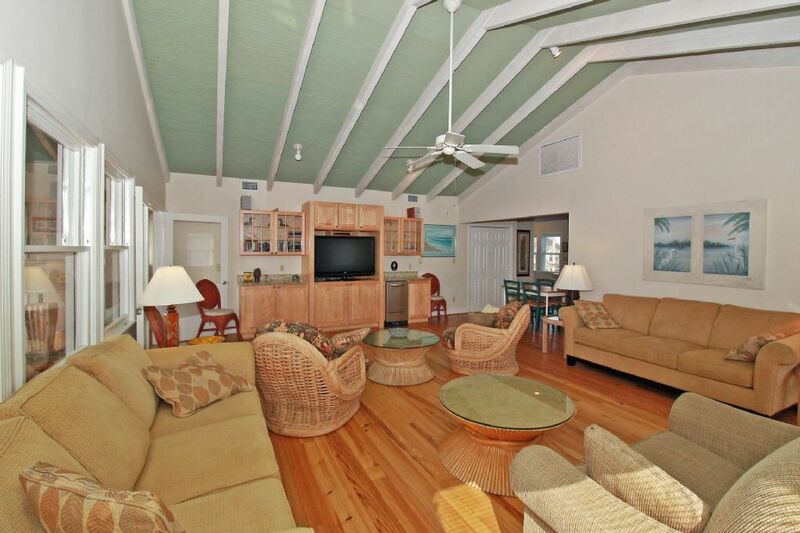 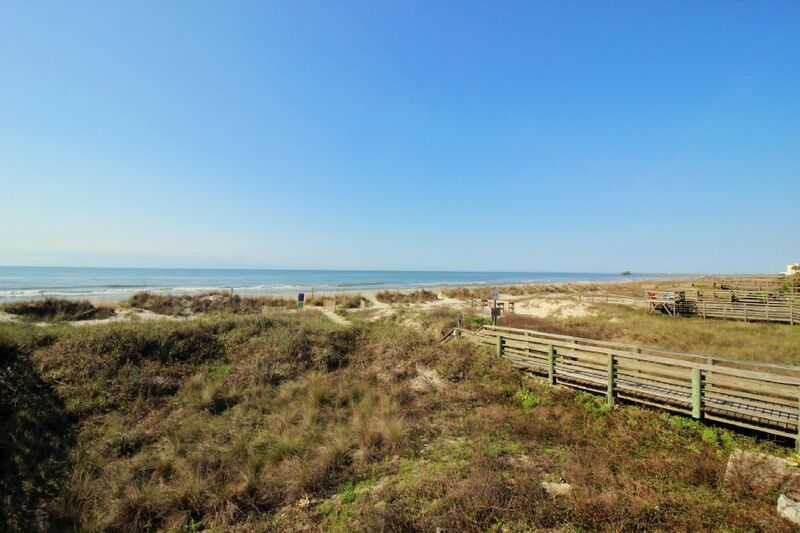 Please contact Carolina One Vacation Rentals at 843-588-1212 with any additional questions regarding the home.